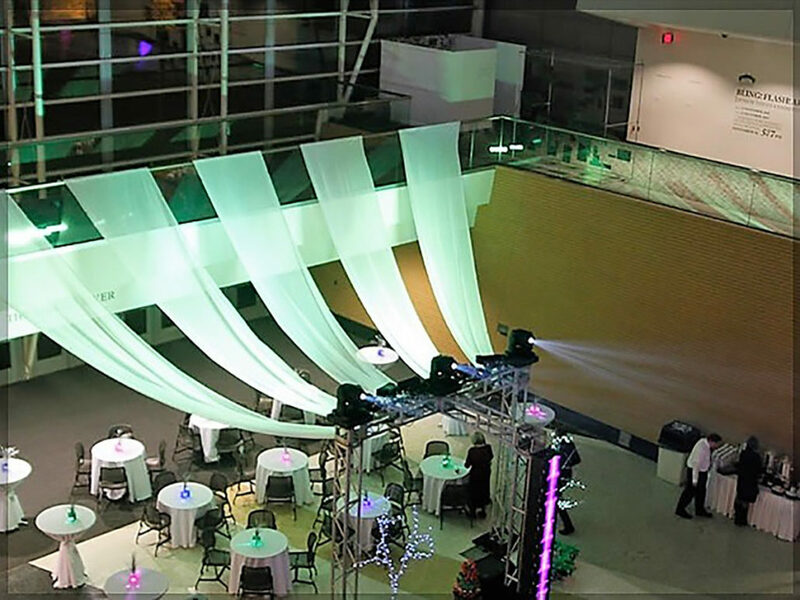 Lighting, Audio, Video, Scenery and more! 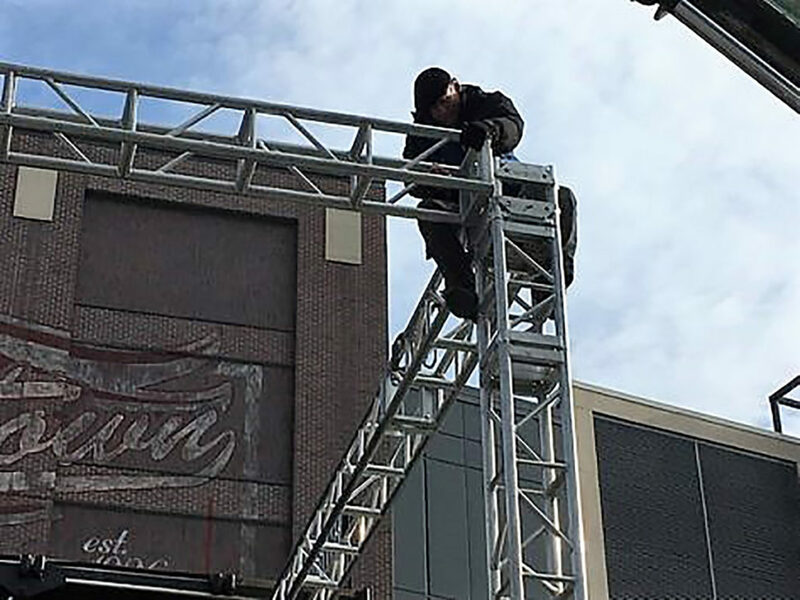 Whatever your production needs, rely on the professionals at Local 26, the West Michigan Stagehands. We’ve been behind the scenes since 1894. Since the early days of the musical and the dawn of the film age, we have created indelible images; entertaining the world for generations. We are the brothers and sisters of IATSE Local 26. 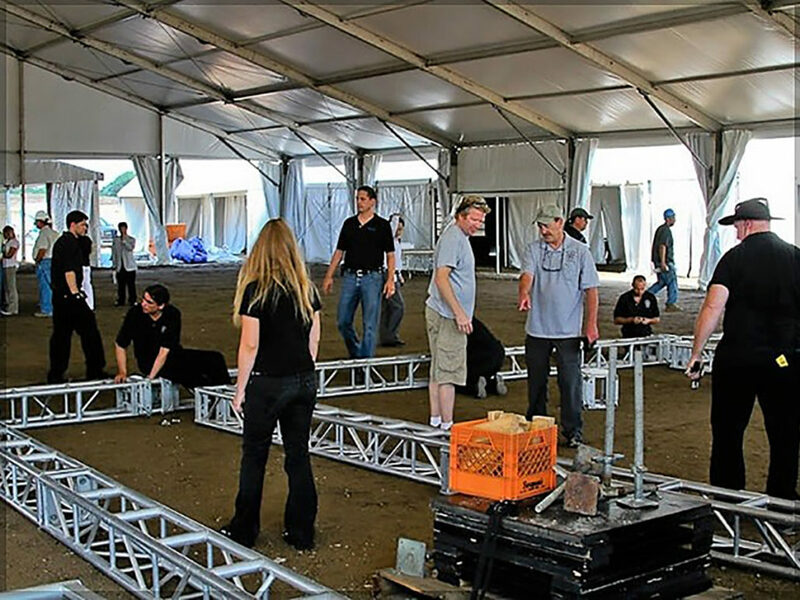 Our professional stagehands are uniquely skilled in many facets of production: from lighting, audio, video, scenery and rigging, to hair, makeup and wardrobe; from production management and special event coordination, to corporate industrial videos, trade shows and major motion pictures. Local 26 offers a variety of classes to its members and referents as well as maintains a library available for their use. We are accepting applications for our Referral List. Please stop by our office to fill out the appropriate paperwork to be placed on our Probationary List. Here you’ll find upcoming social events, educational spotlights, and general information we feel may be of interest to members and referents. 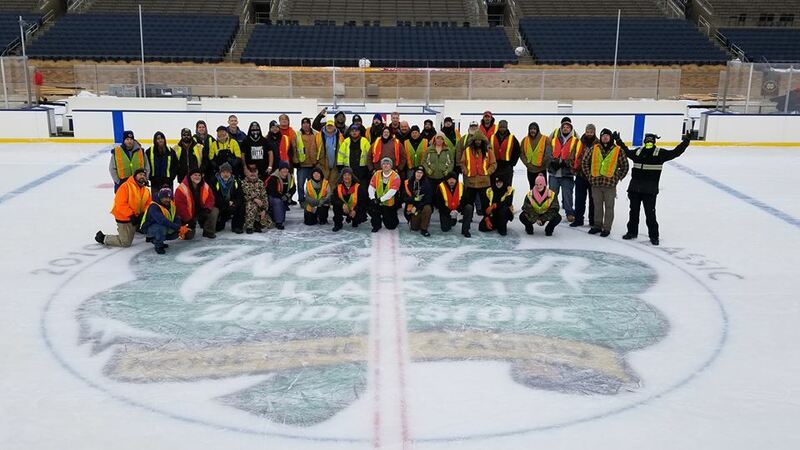 Our photo gallery illustrates our Local 26 family hard at work, as well as examples of various shows and other productions we have brought to life and some of our community service efforts. Also of interest is the time-lapse video (below) showing exactly what goes into making a concert happen. This is it in a nutshell. On May 30, 2008, Tom Petty played VanAndel Arena in Grand Rapids, MI. Local 26 recorded a time-lapse video starting with the empty room first thing in the morning and ending just prior to doors opening to the public to illustrate how a show comes together.